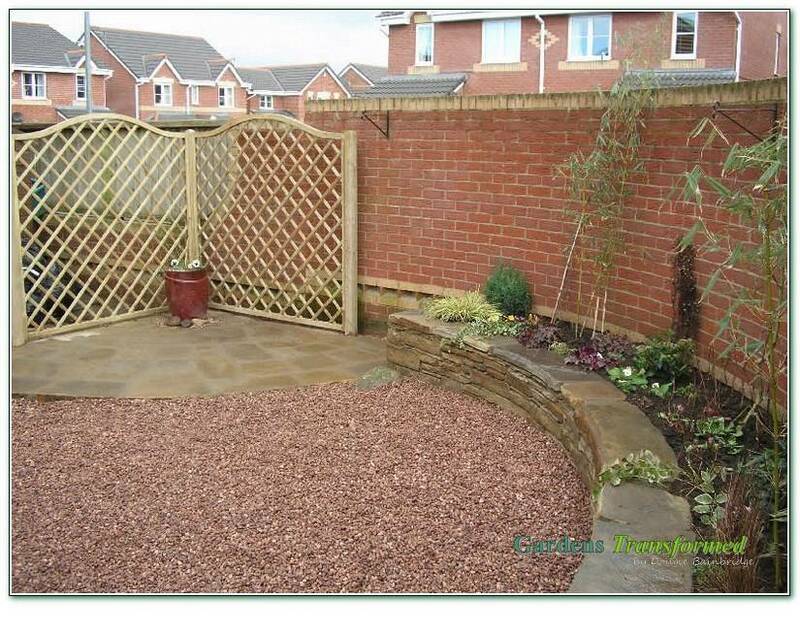 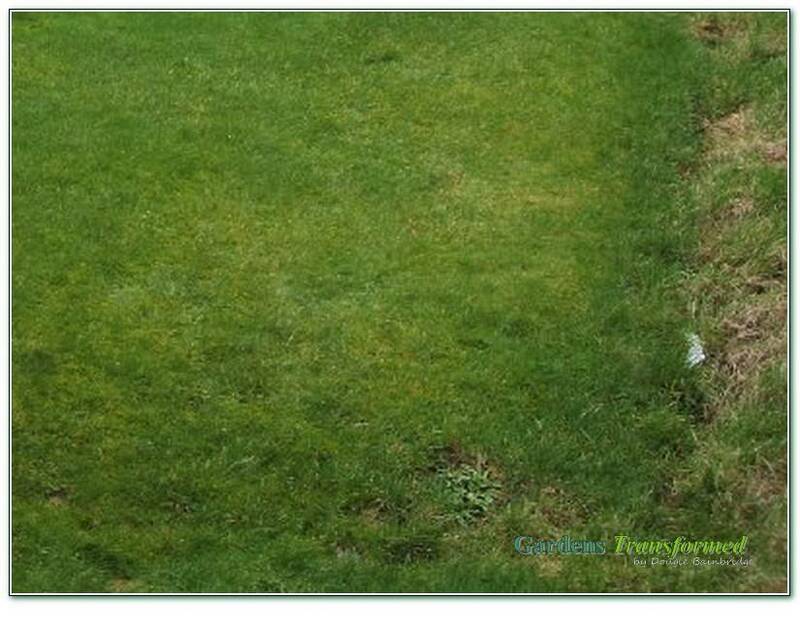 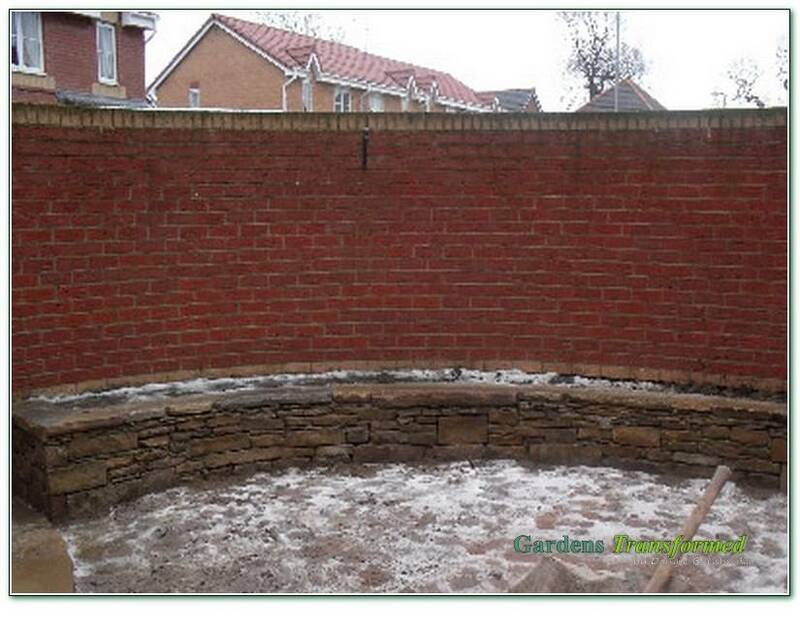 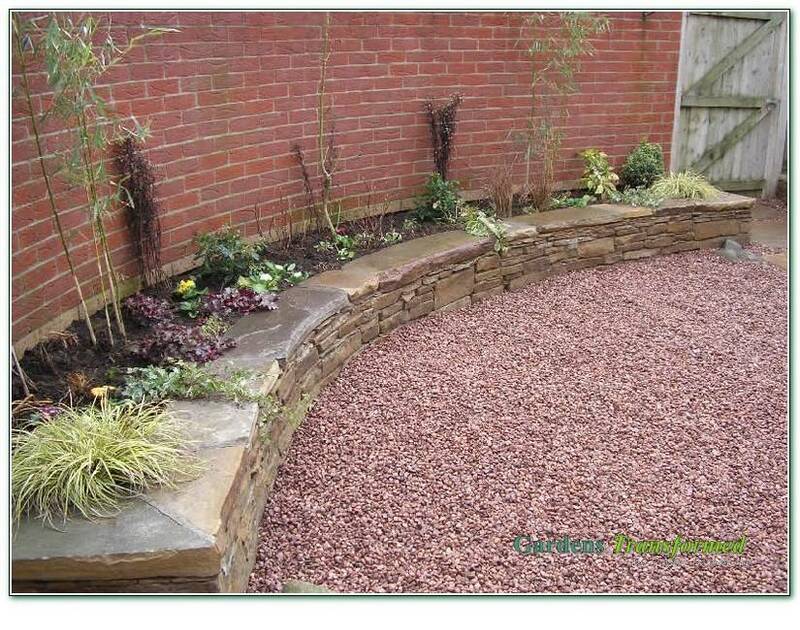 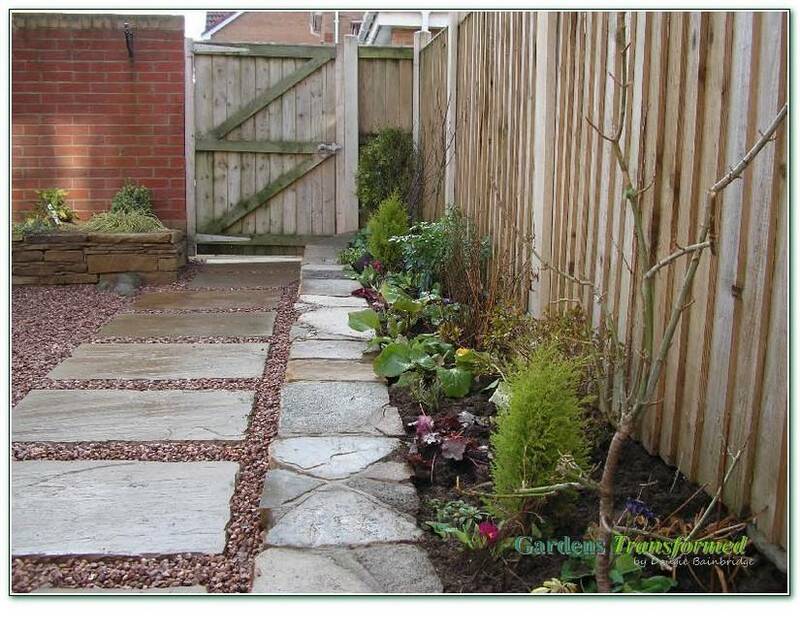 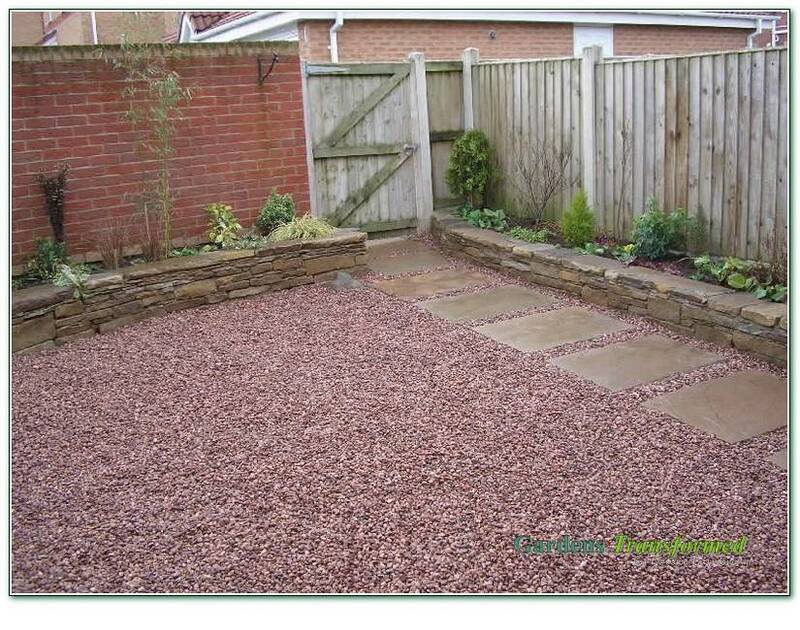 To remove tired old grass and create a garden of visual interest but with low maintenance. 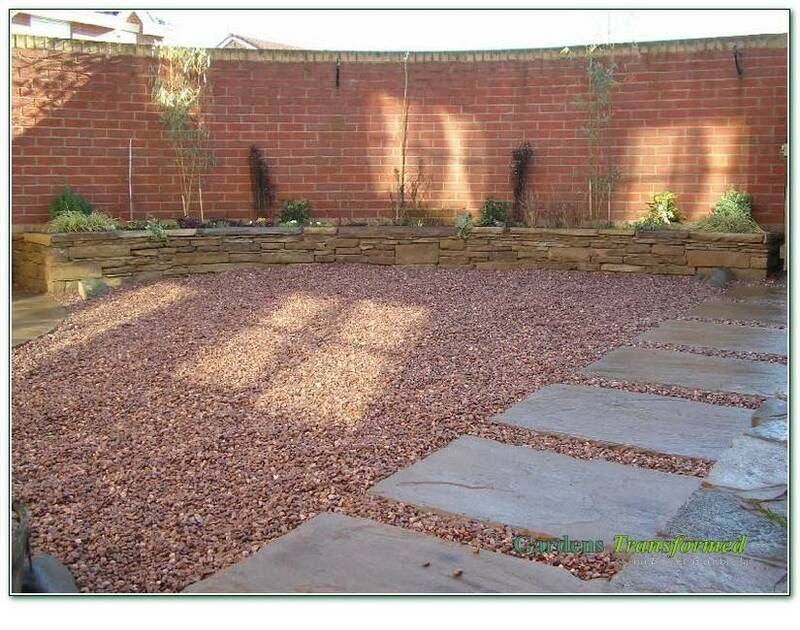 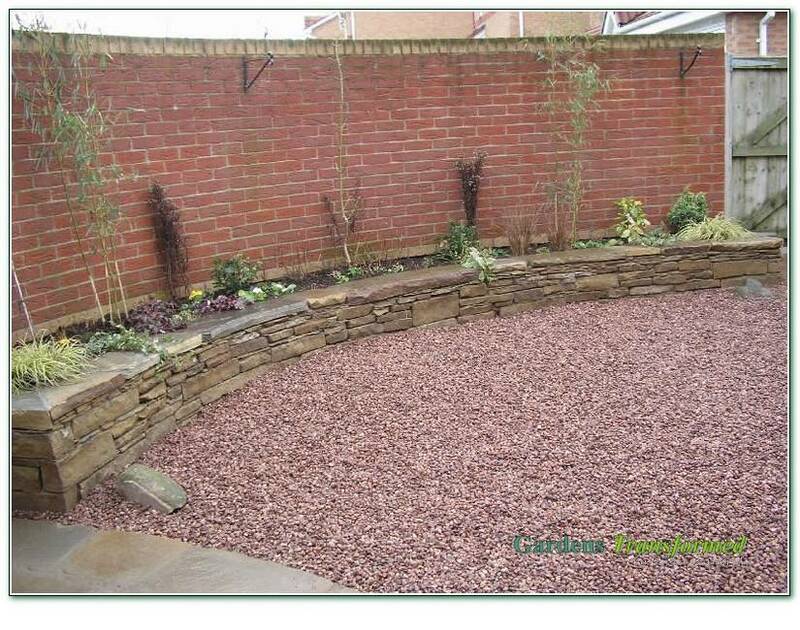 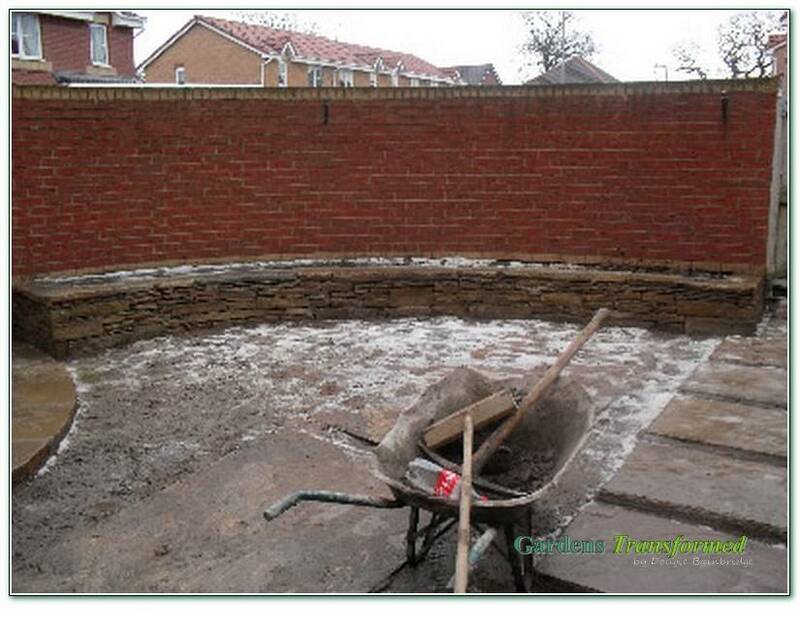 The creation of a large rustic patio, surrounding trellace, rustic natural walled planters and sandstone paths and gravel infill. 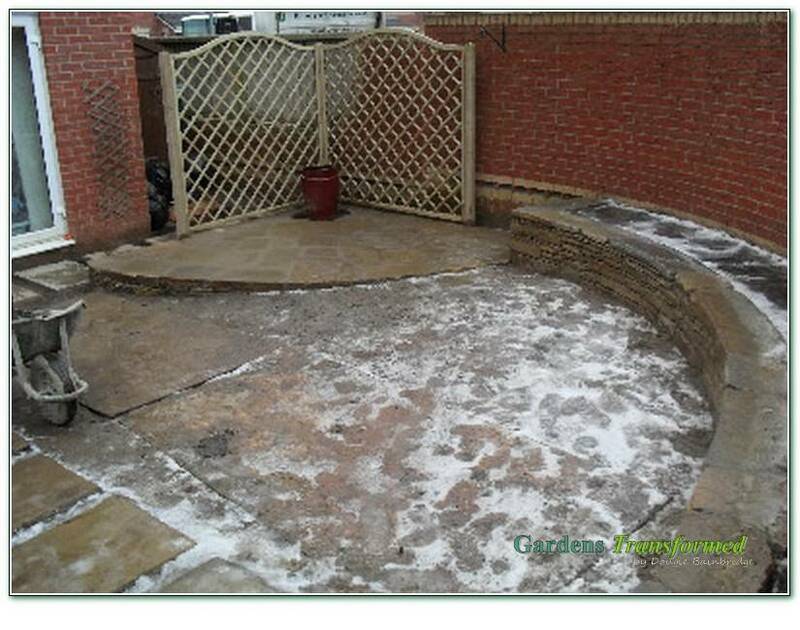 All created in the coldest winter ever known, but a really nice garden with courtyard feel and lovely clean views from the window.